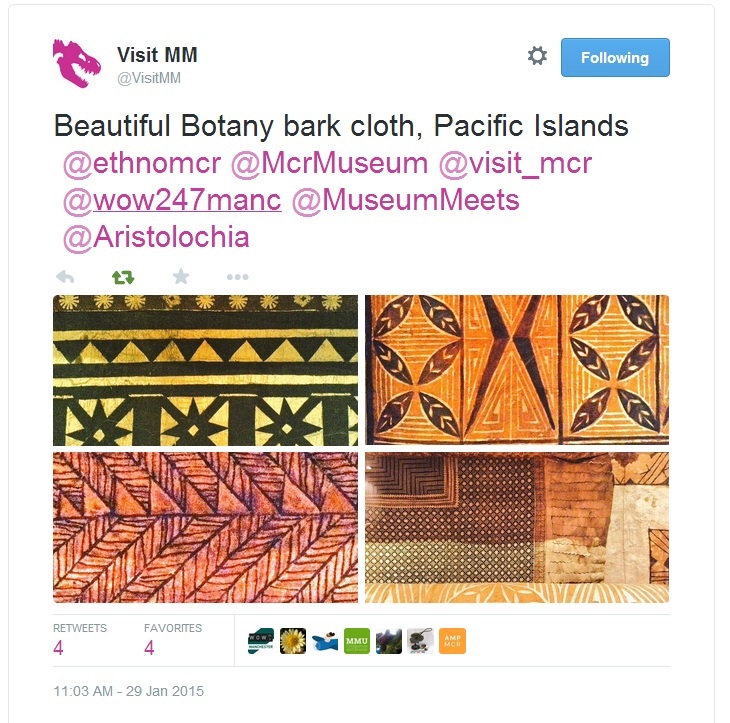 We challenged our inventive Visitor Team staff to find the beautiful botany on the galleries at Manchester Museum and share it on twitter. Here are a few highlights! Pretty good, eh? I wonder what they’ll spot next? 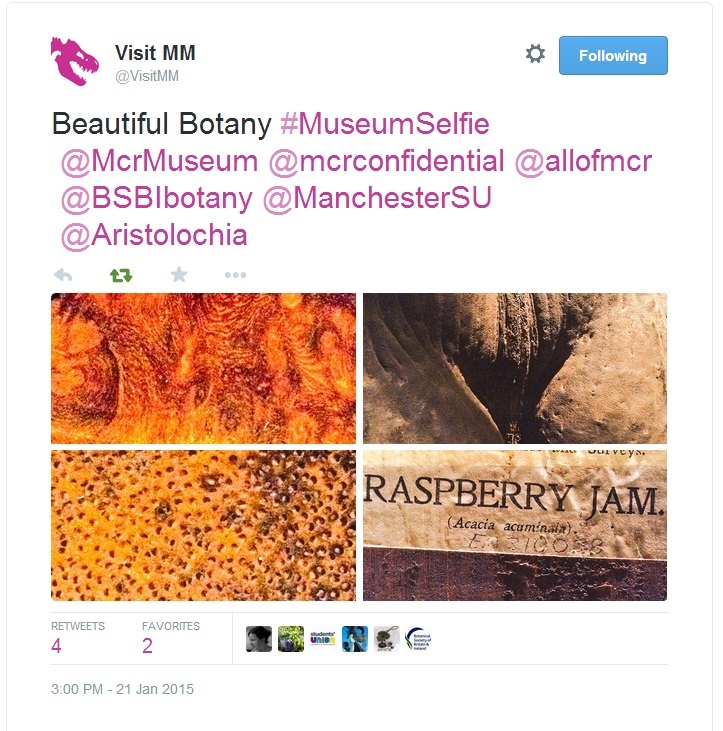 This entry was posted in Exhibitions, Herbarium Films, Manchester, Materia Medica, Museums, Specimen of the Day, Trees and tagged @VisitMM, botany, galleries, Manchester Museum, twitter.